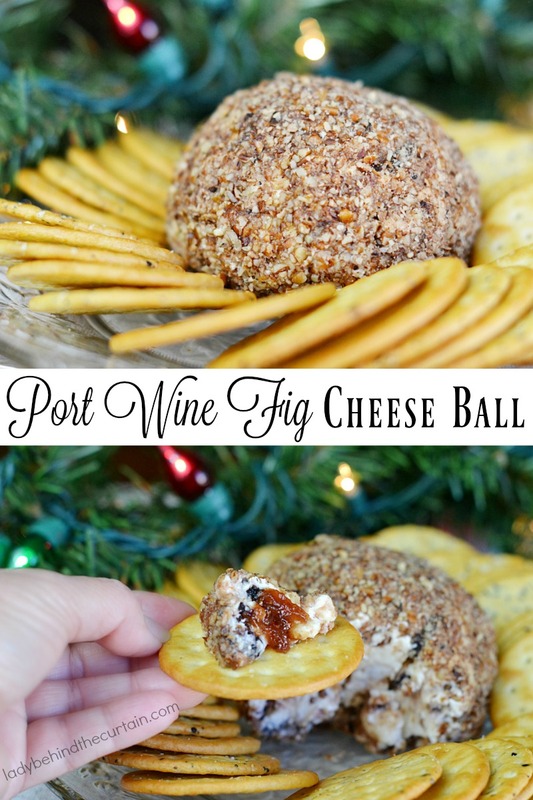 Holiday Port Wine Fig Cheese Ball | This easy to make cheese ball has Port Wine Fig Spread marbled through out with a crunchy nut coating. What’s a celebration with out a good cheese ball! As a hostess I love serving a cheese ball. 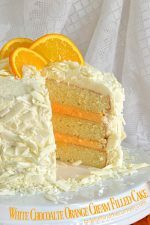 It’s something that can be made in advance and tastes better as time goes on. Maybe you’re not hosting a party but you’re invited to one. If you’ve ever hosted a party you know how much work goes into planning and creating a fun time for your guests. Show your gratitude by giving your hostess a delicious gift. 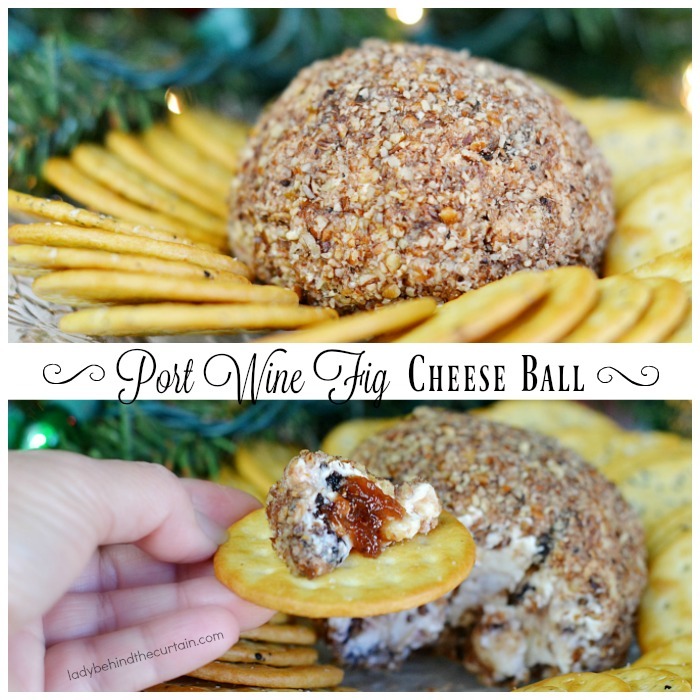 This Holiday Port Wine Fig Cheese Ball! Add a box of your favorite crackers and you have a wonderful hostess gift. 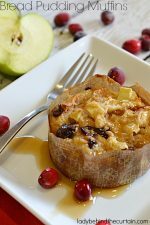 Click here for another great cheese ball recipe—->>>>CRANBERRY PEAR CHEESE BALL. 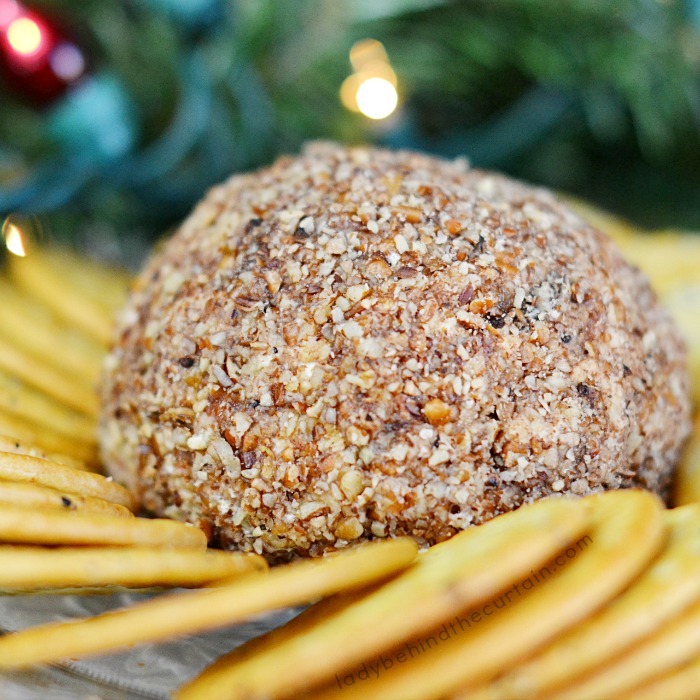 Adding jellies , sauces and spreads to a cheese ball is an easy way to add flavor and create a unique cheese ball recipe. 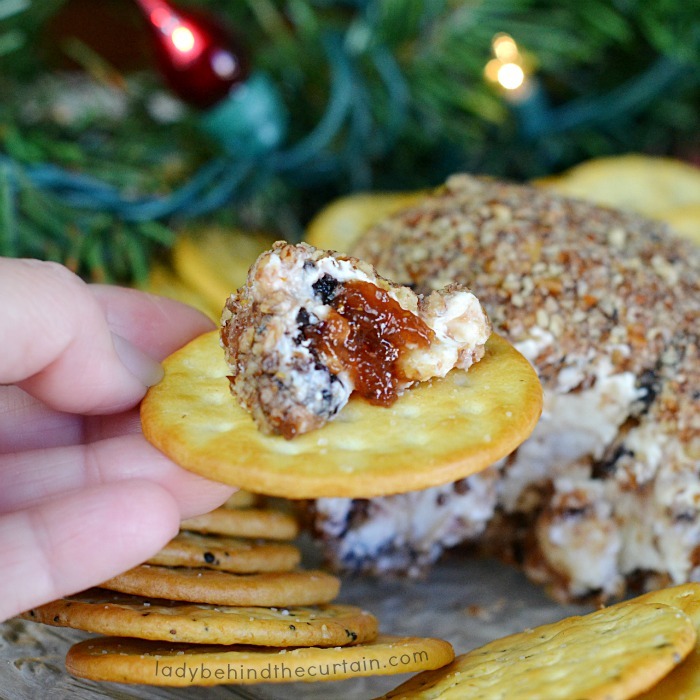 For this Holiday Port Wine Fig Cheese Ball I used a Fig Spread. 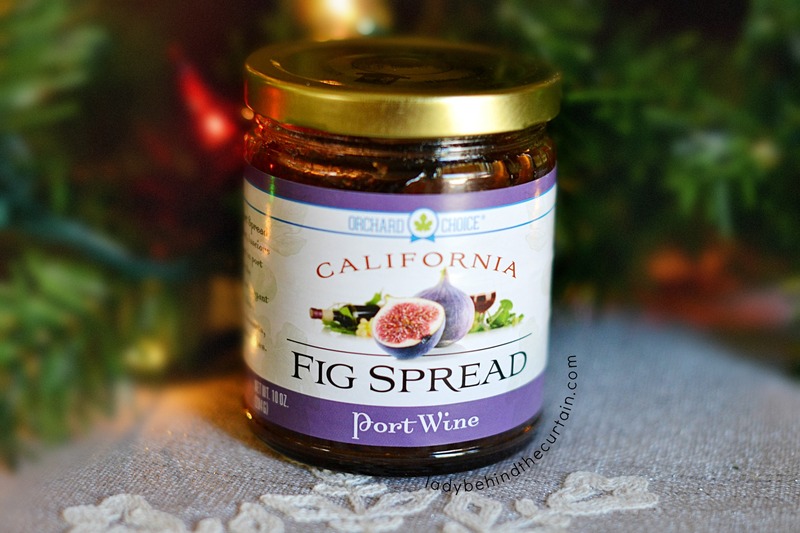 Click here to get your own—->>>>PORT WINE FIG SPREAD. 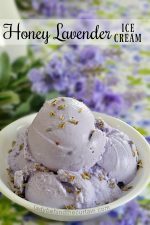 Combine the cream cheese and chopped dried figs. TIP: I found that using my hands was the BEST tool for this job. 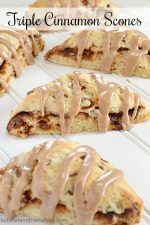 Flatten out the cream cheese mixture, add the fig spread and gently combine with the cream cheese, being careful NOT to completely combine the two. You want there to be some marbling. 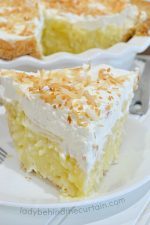 Form into a ball and roll in chopped nuts, place on a platter , cover and store in the refrigerator until ready to serve. 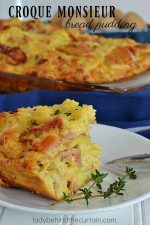 Serve with an assortment of crackers.